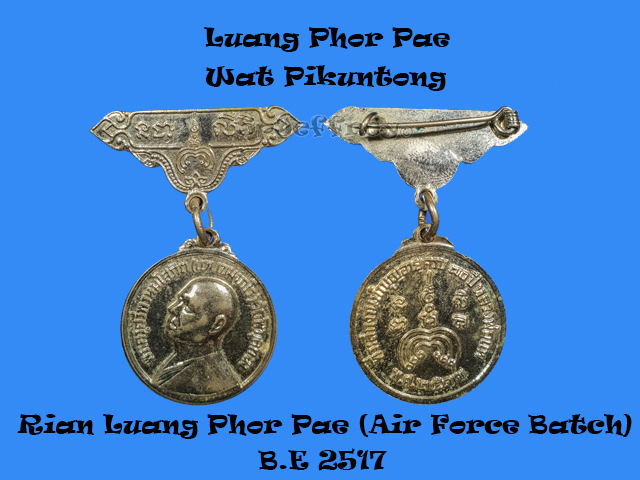 Chanted in the early years of Lp Pae, sponsored and donated by Thailand Air force which many of the high rank officers wears it on their uniform too. 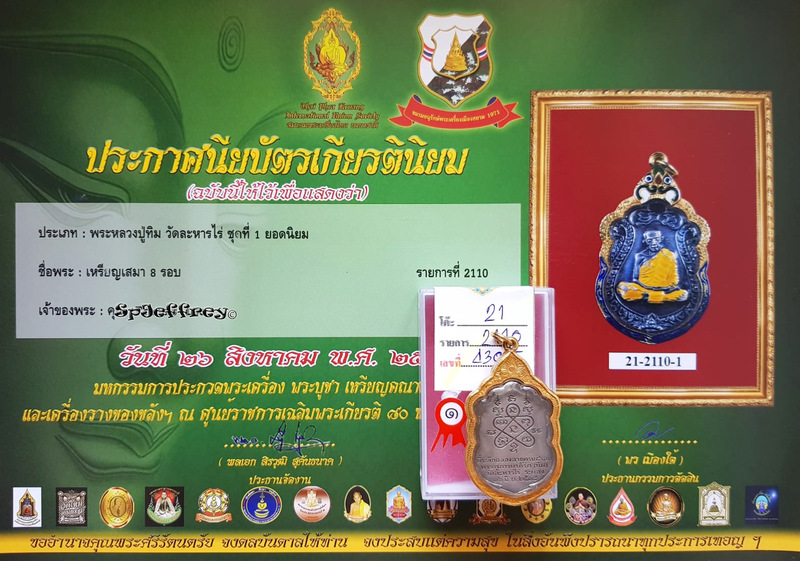 A piece that have been considered mint and good condition is great for collection as these amulets do not appear often in the market. 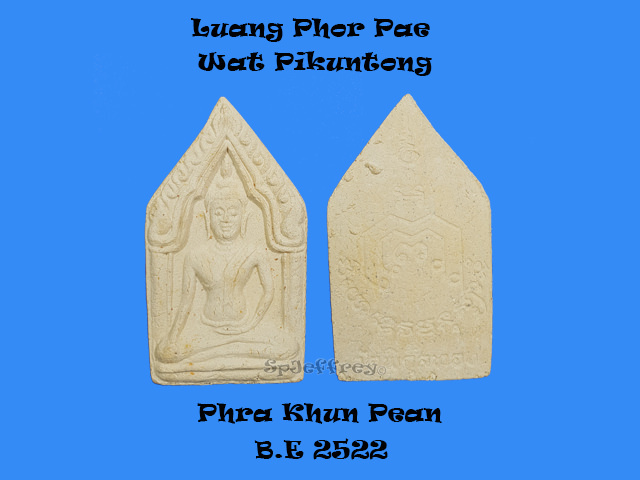 Lp Pae is well known for his metta, wealth and protection which many believers have experience his well blessing. Last edited by spjeffrey; 12-09-2018 at 14:53. 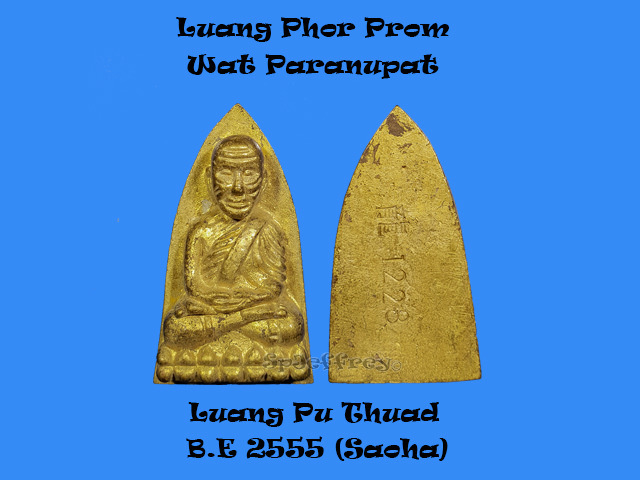 Featuring a detailed face of Lp Pae in the front with his famous yant pumped at the back of it. 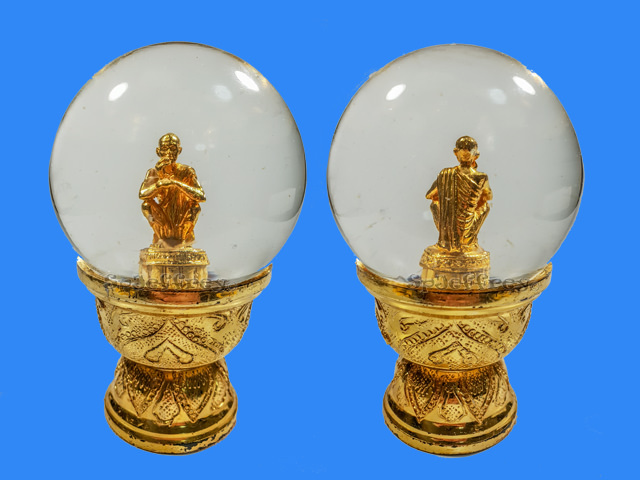 Why is it called phim med ya as its the size of a pill (5cent) and made less as it made from pure silver, making this piece even rarer and higher in collector value. 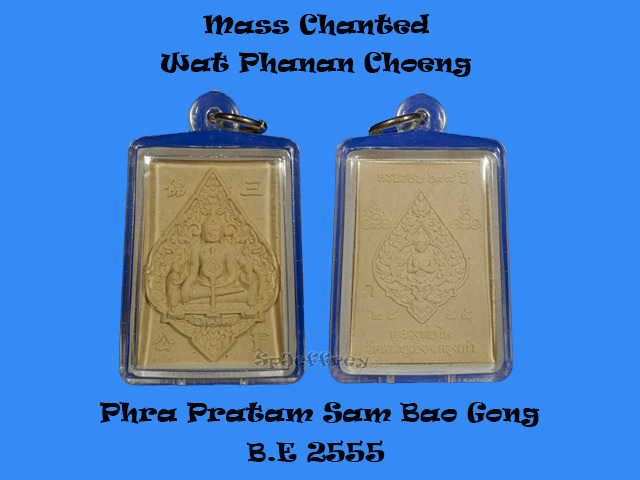 Lp Pae is well known for his metta and wealth amulet, not only that but many have come out unharmed in accidents. 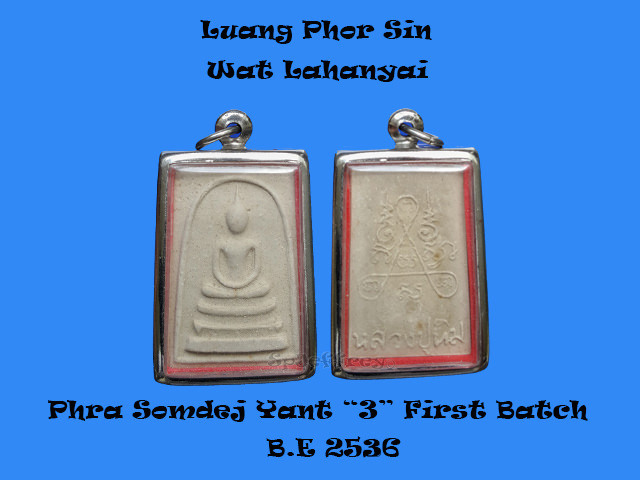 Silver in thai means "money" and in Chinese its call "ying", hence wearing this believer will believe that you will have money and winning in things you work hard or fight for. 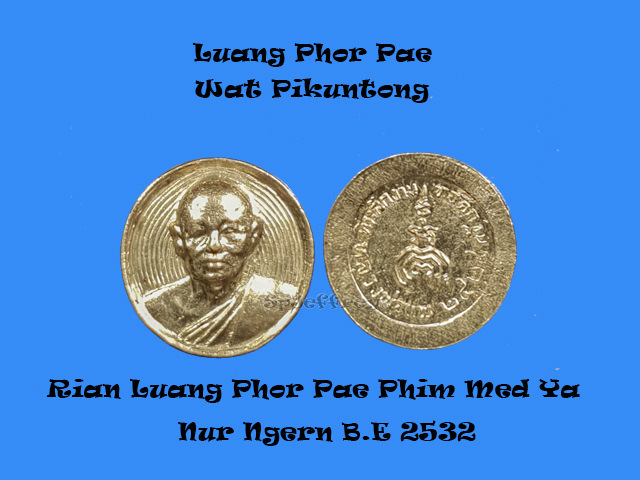 4 October marks the day of Lp Koon, Wat Ban Rai birthday. 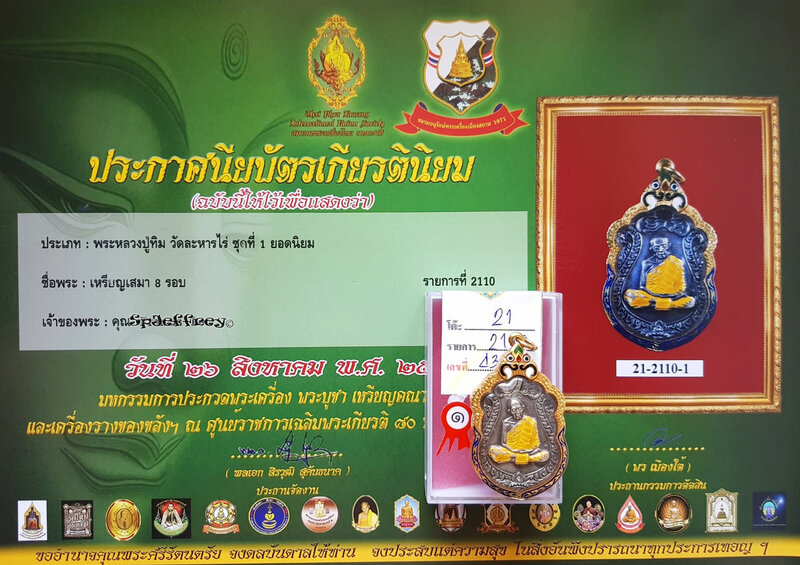 We would like to offer a phayant at an very low price so that everyone have the chance to own a piece of Lp Koon amulet. All times are GMT +8. The time now is 09:41.